Challenge this! 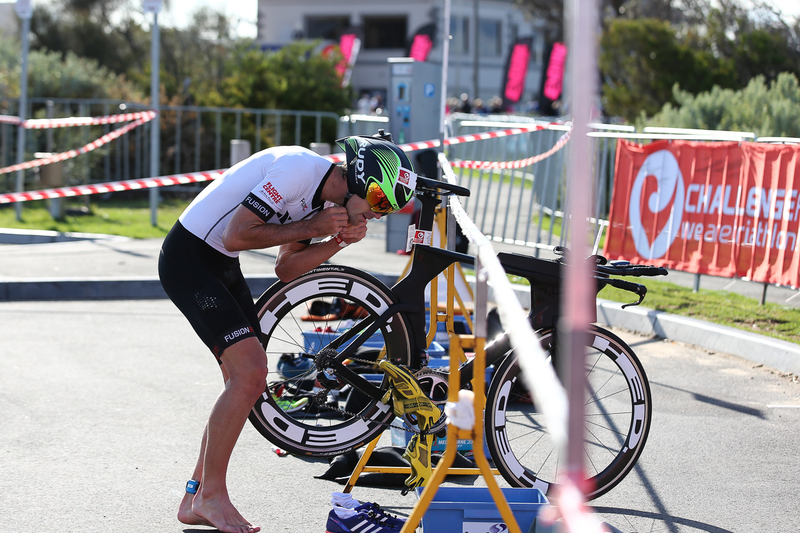 Don’t want to tackle the entire triathlon? 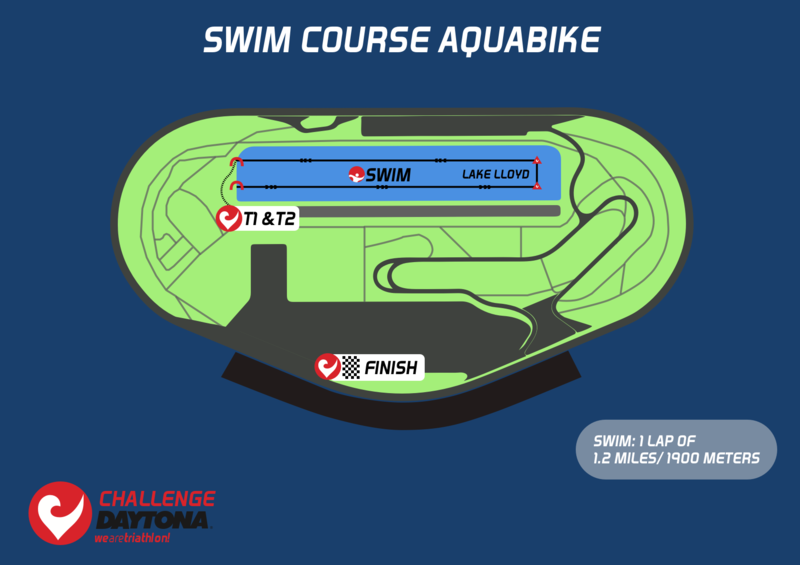 You can still swim and bike at Daytona International Speedway, the iconic “World Center of Racing,” during the CHALLENGEDAYTONA festival weekend. December 15, 2019, it’s on! The Aquabike race starts with a 1.2-mile, one-loop swim in the calm waters of Lake Lloyd, within sight of the iconic Daytona International Speedway track. Athletes will enter the water via a grass ramp, swim a single counter-clockwise loop, and exit via ramp to the Transition Area. The water temperature in Lake Lloyd is typically between 68 and 72 degrees. After a quick transition, you’ll enjoy an unprecedented opportunity to race a lap around Daytona International Speedway by bike.